The signing of the Statement of Commitment to Partnership for Southville 7 was led by (right to left): ALKFI managing director Susan Afan, Calauan Vice Mayor Allan Jun "Dong" Sanchez and National Housing Authority Calauan project manager Engr. Belinda Sevalla. Stakeholders in Southville 7 have signed a statement of commitment towards creating an empowered resilient Calauan resettlement community. 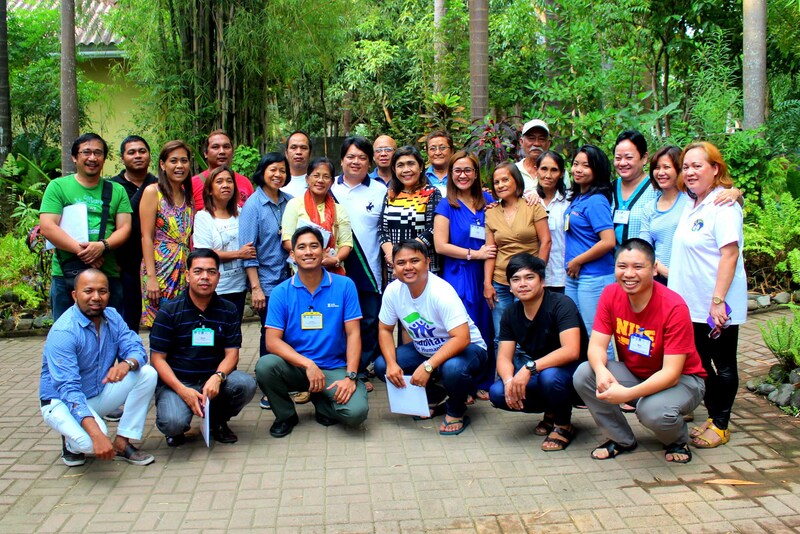 The Statement of Commitment to Partnership for Southville 7 was inked during the Design Workshop on Multisector Partnership Framework by the participants from the local government of Calauan, NGOs and community-based organizations involved in Southville 7. 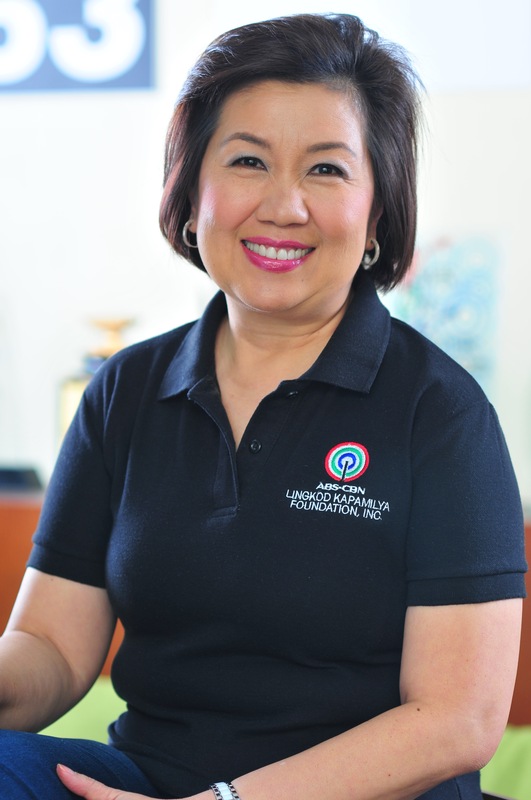 Among the signatories were ABS-CBN Lingkod Kapamilya Foundation (ALKFI) managing director Susan Afan, National Housing Authority (NHA) Calauan project manager Engr. Belinda Sevalla and Calauan Vice Mayor Allan Jun "Dong" Sanchez. They were joined by representatives from Ayala Foundation, Consuelo Foundation, Habitat for Humanity Philippines, Don Bosco Calauan, Barangay Dayap, Barangay Santo Tomas and selected Southville 7 homeowners associations. Southville 7 is home to more than 5,000 families that were affected by Typhoon Ondoy (Ketsana), households from informal settler communities along the Pasig River, and beneficiaries of the Home Development Mutual Fund. In February 2009, NHA signed an agreement with ALKFI to accommodate informal settler families affected by the rehabilitation of the Pasig River and its tributaries. As the project manager of Southville 7, ALKFI invited donors from the private sector to invest in the construction of houses and community facilities. Other organizations were involved in the delivery of public services, such as healthcare and livelihood opportunities. Vice Mayor Sanchez said the activity is one of the best workshops he has attended. He encouraged all stakeholders to be involved, particularly when the Local Inter-Agency Committee has been re-activated. Marivic Yamson, president of the Humanityville Homeowners Association, said she was grateful for the trainings (such as conflict management and case management in child protection) that were given to community leaders. She said the trainings made them more confident to eventually stand on their own.